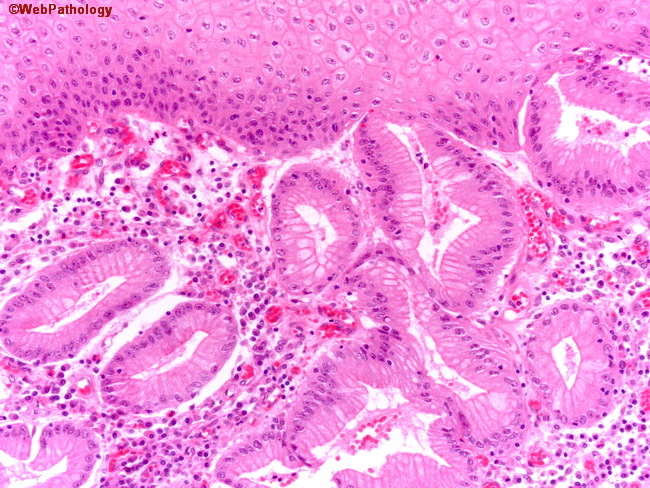 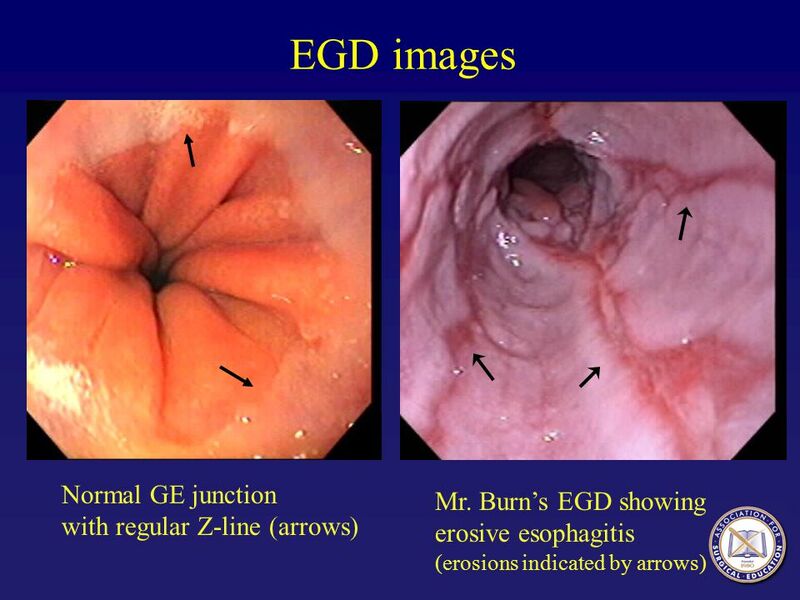 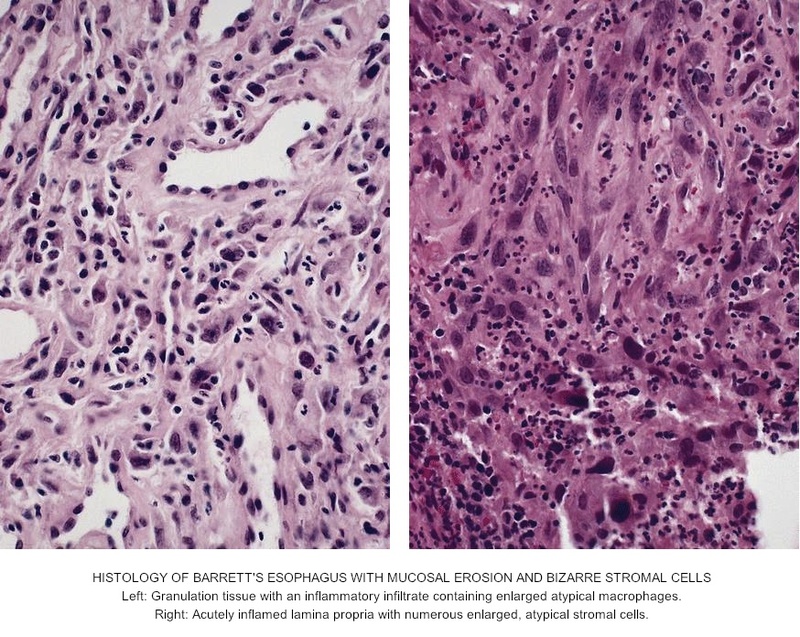 Many histologic mimics of Barrett's esophagus are known (i. e. goblet cells occurring in the transitional epithelium of normal esophageal submucosal gland ducts, "pseudogoblet cells" in which abundant foveolar [gastric] type mucin simulates the acid mucin true goblet cells). 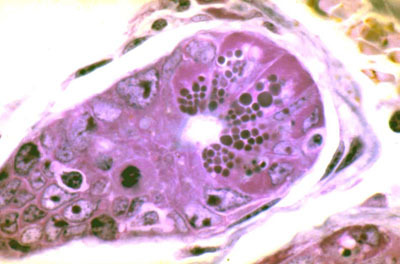 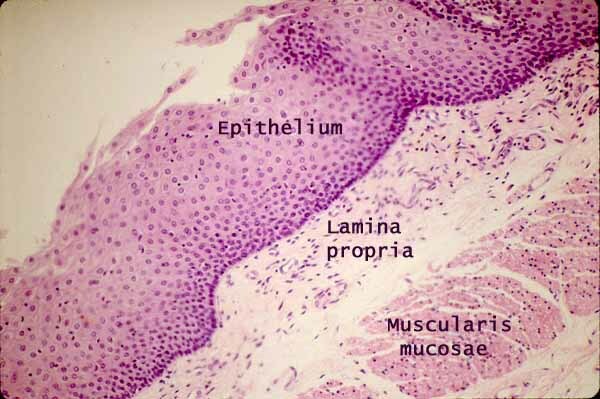 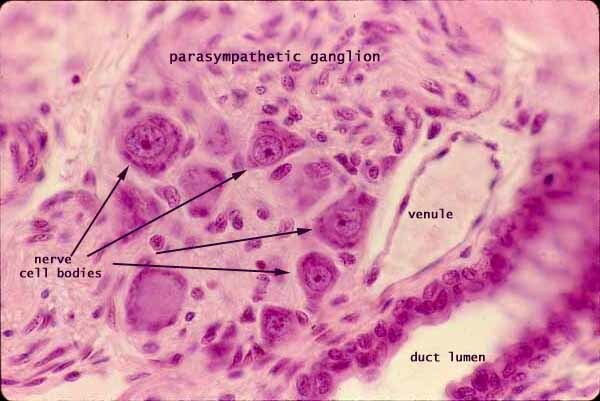 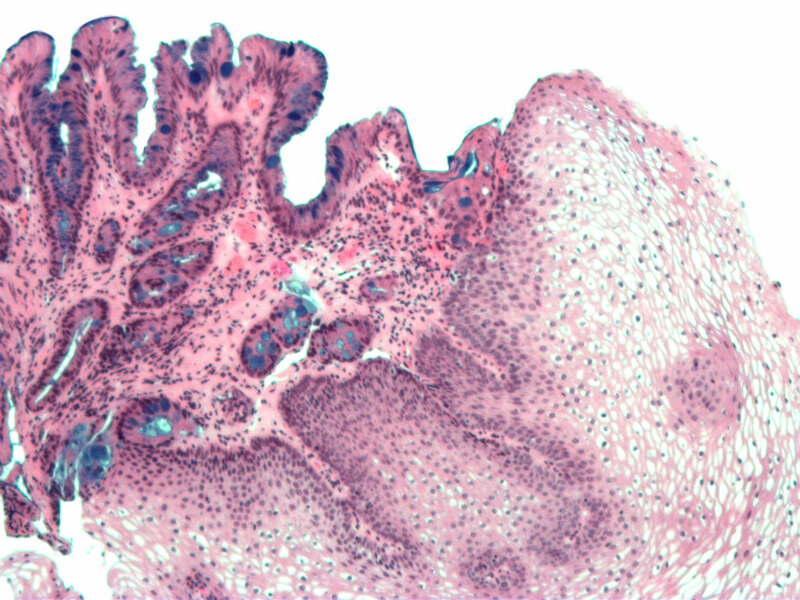 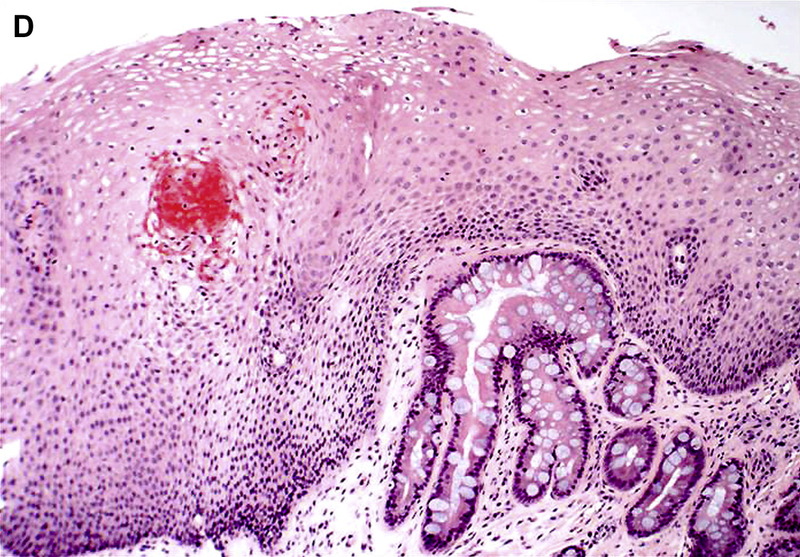 Assessment of relationship to submucosal glands and transitional-type epithelium with examination of multiple levels through the tissue may allow the pathologist to reliably distinguish between goblet cells of submucosal gland ducts and true Barrett's esophagus (specialized columnar metaplasia). 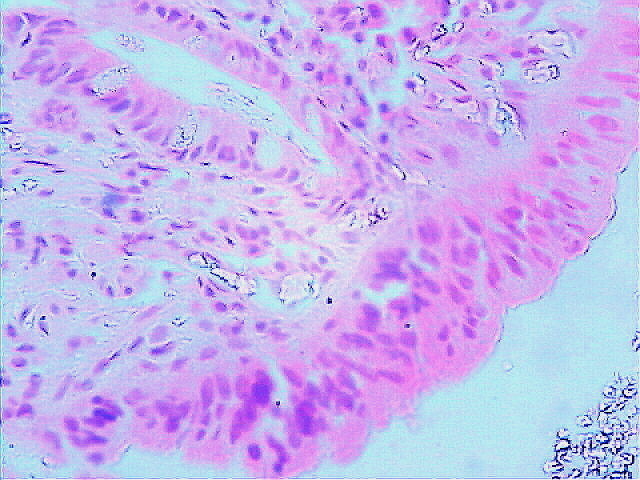 Use of the histochemical stain Alcian blue pH 2. 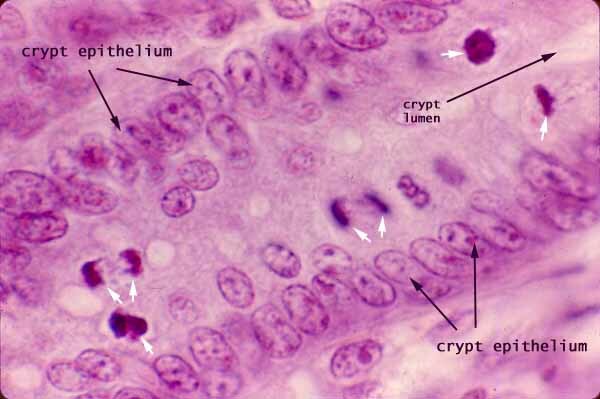 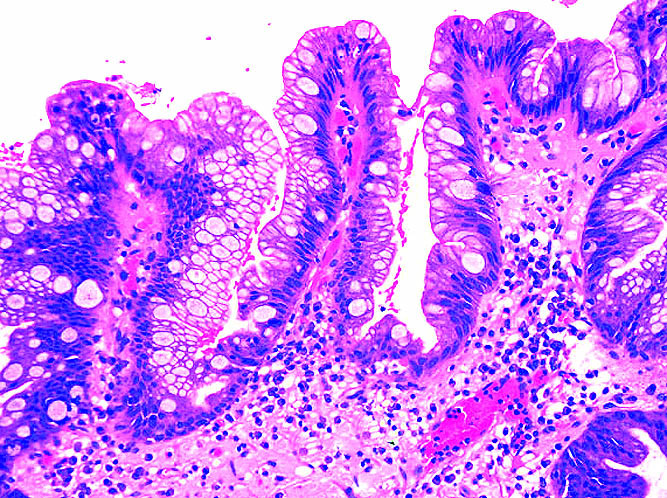 5 is also frequently used to distinguish true intestinal-type mucins from their histologic mimics. 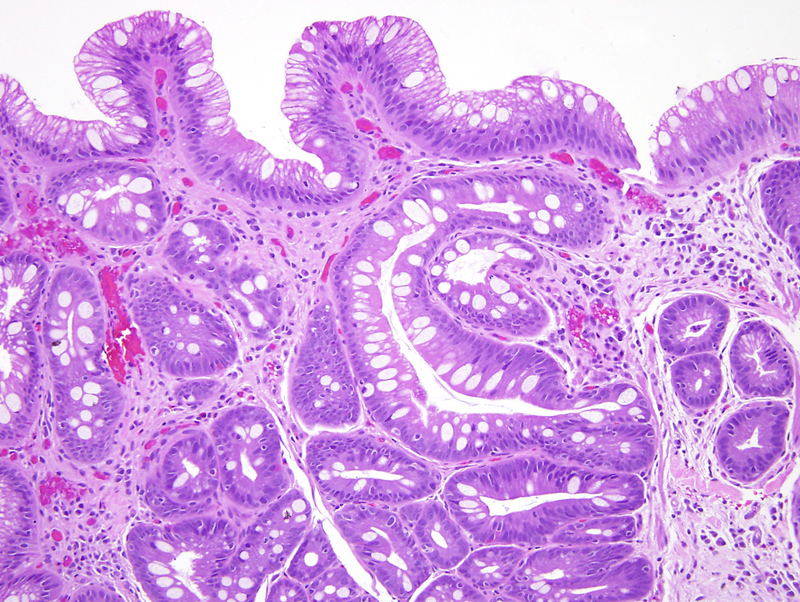 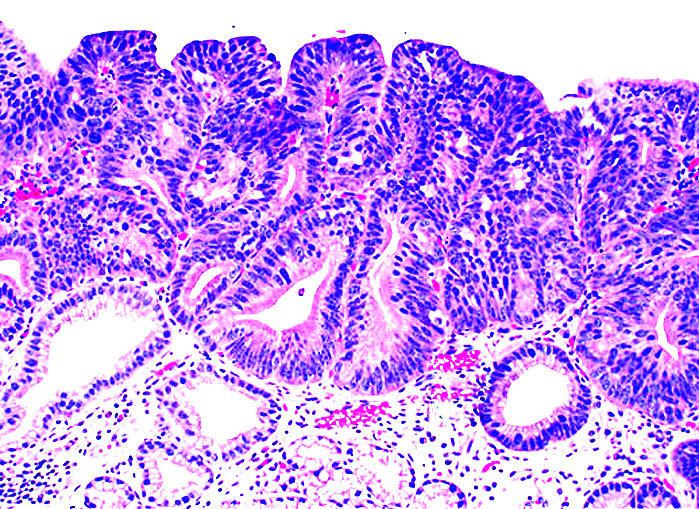 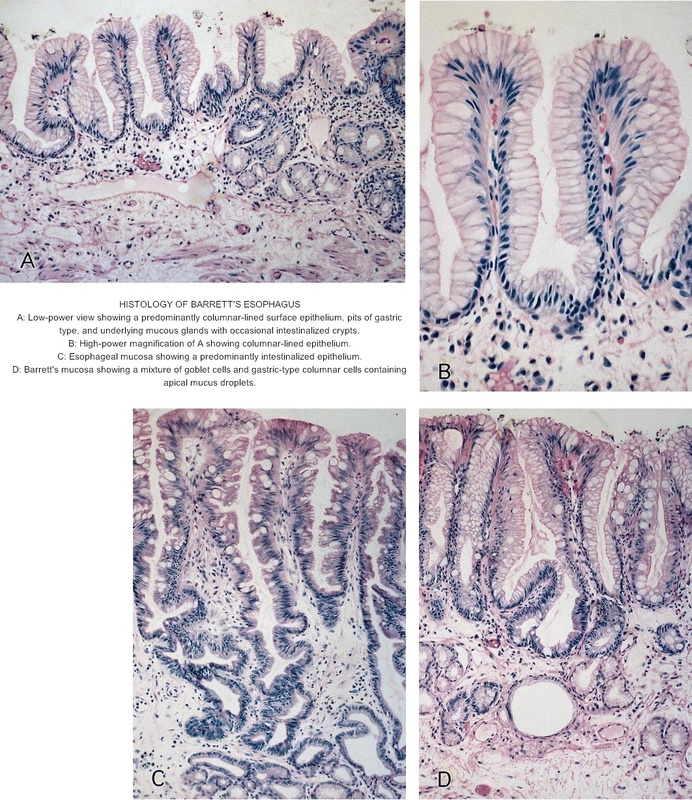 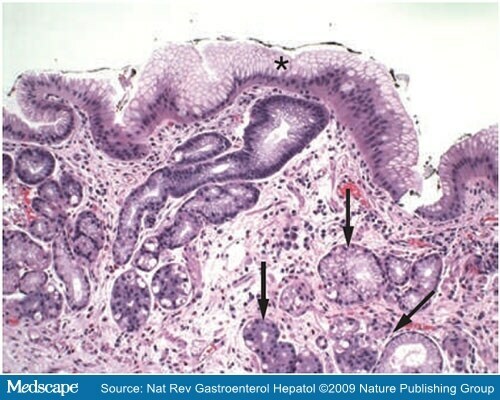 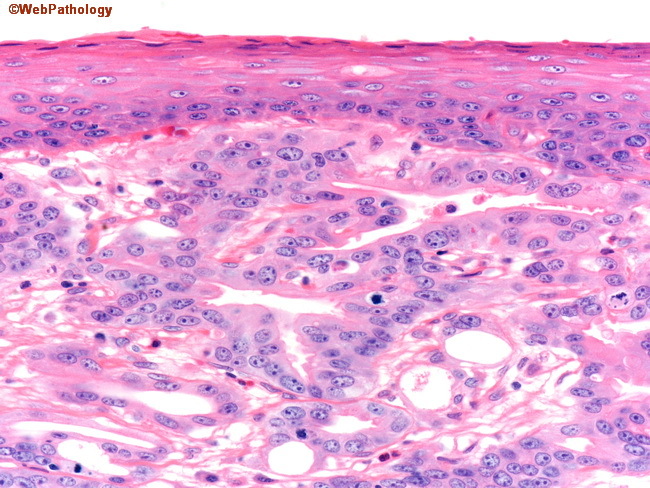 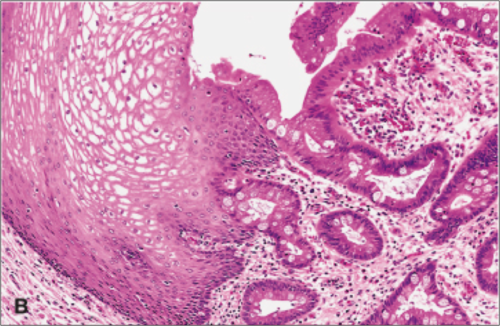 Recently, immunohistochemical analysis with antibodies to CDX-2 (specific for mid and hindgut intestinal derivation) has also been used to identify true intestinal-type metaplastic cells. 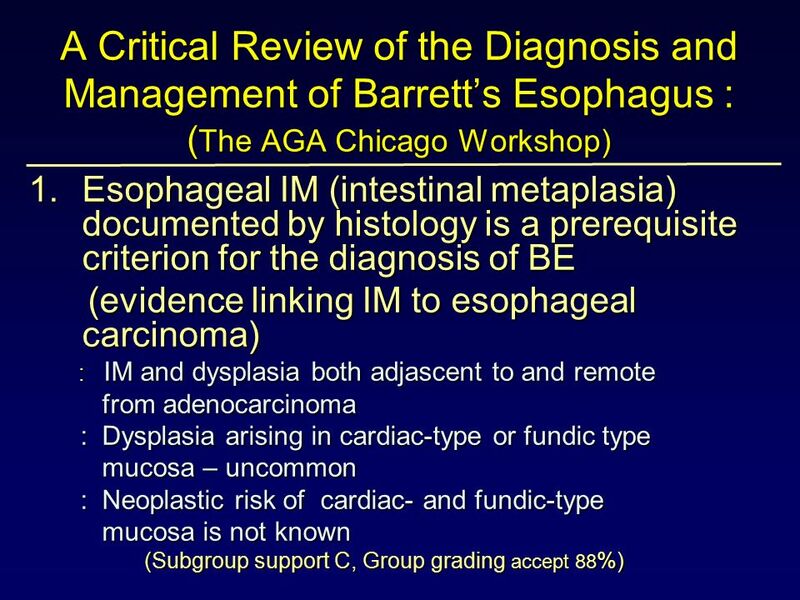 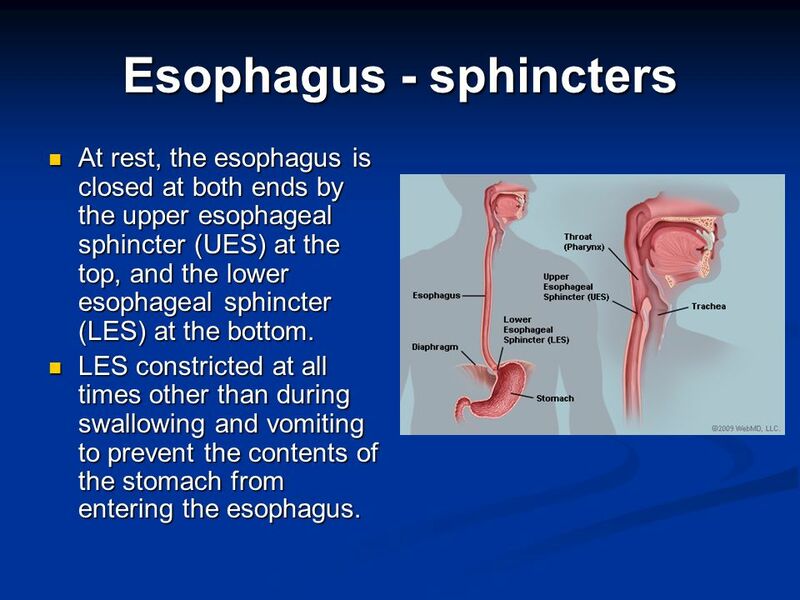 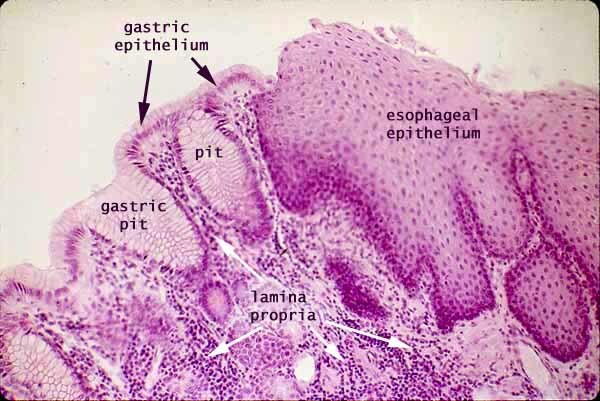 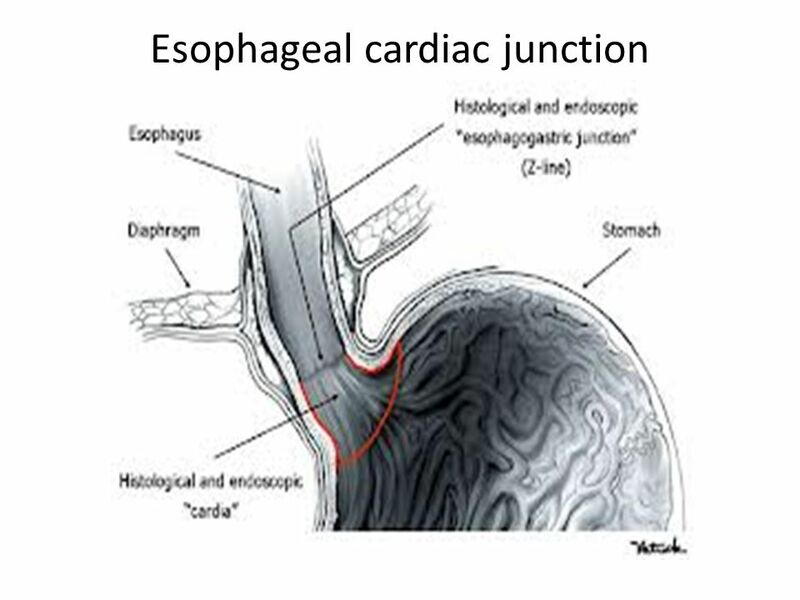 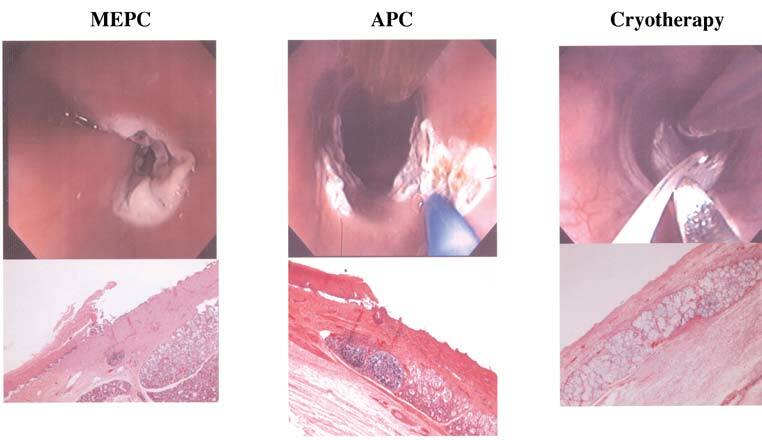 The protein AGR2 is elevated in Barrett's esophagus and can be used as a biomarker for distinguishing Barrett epithelium from normal esophageal epithelium. 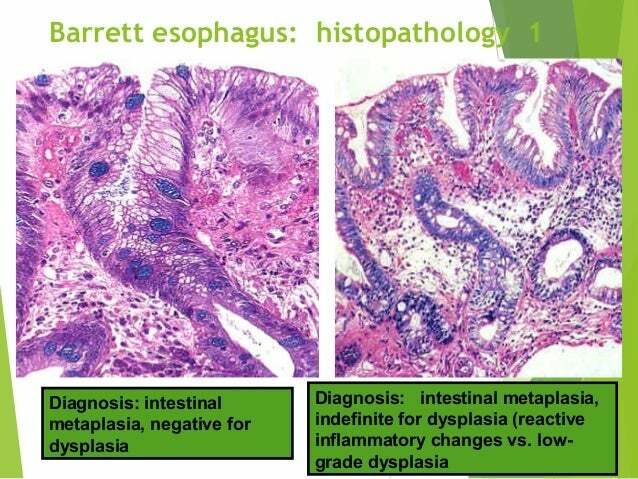 These are some of the images that we found within the public domain for your "Barretts" keyword.